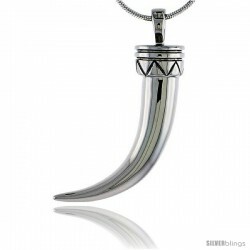 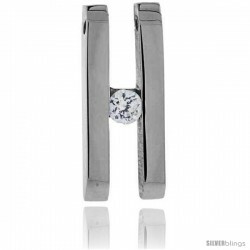 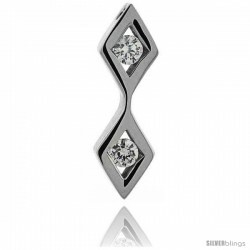 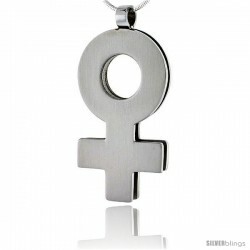 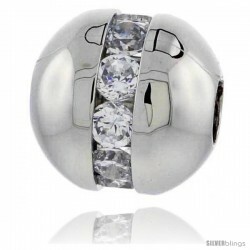 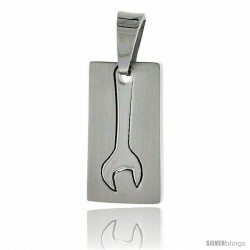 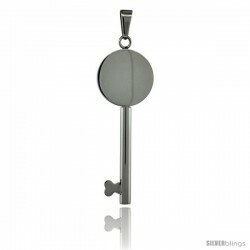 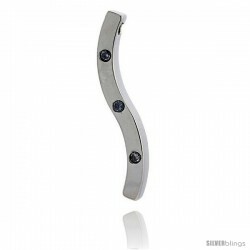 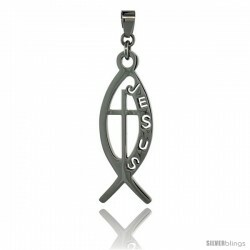 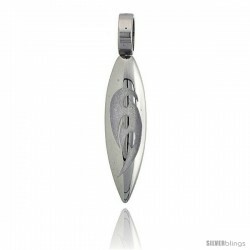 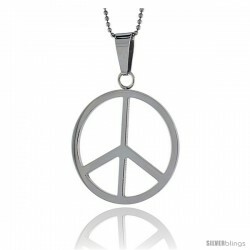 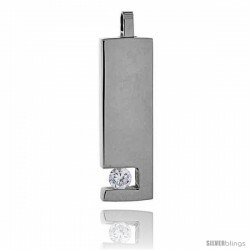 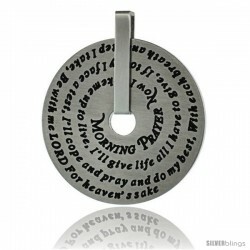 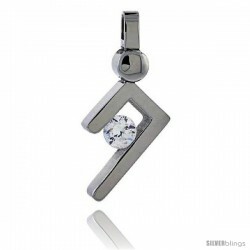 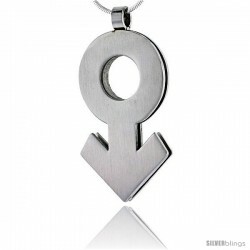 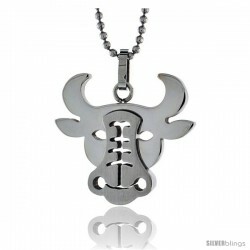 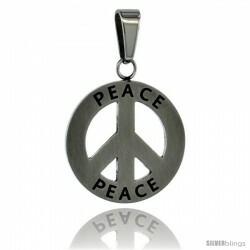 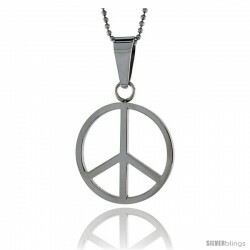 Express your elegance with this Variety Pendant fashioned in Stainless Steel is elegant and classy. 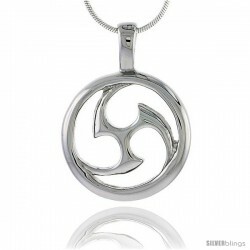 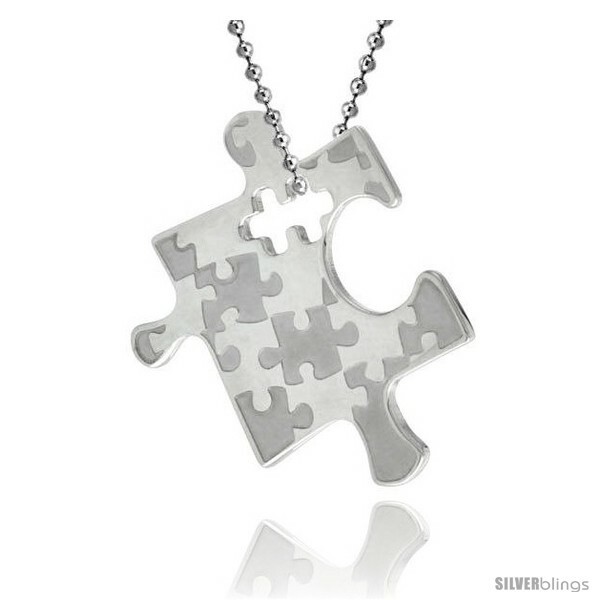 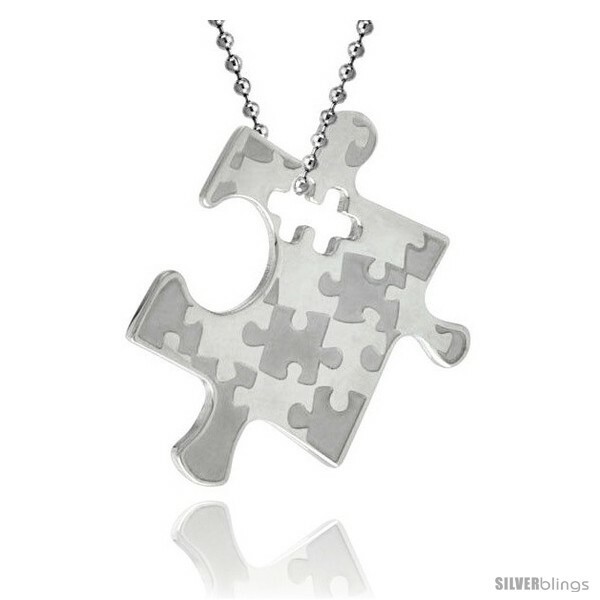 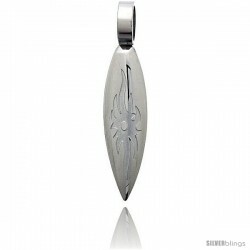 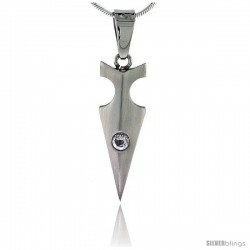 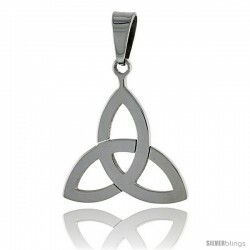 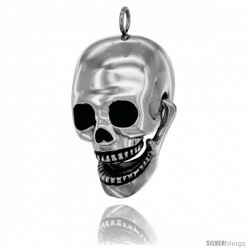 This Pendant is Solid Stainless Steel. 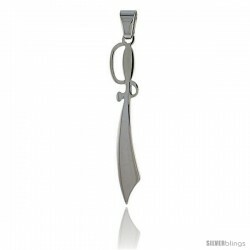 The Quality and Finish is Excellent. 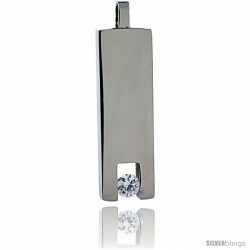 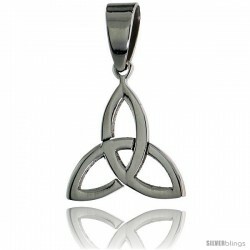 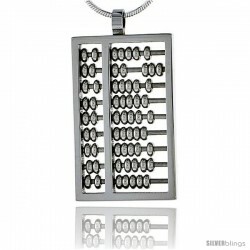 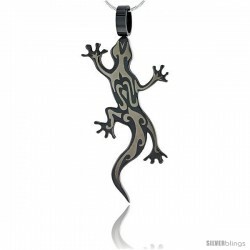 This Pendant Measures 24.72mm in Width and comes with a 30 inch chain.